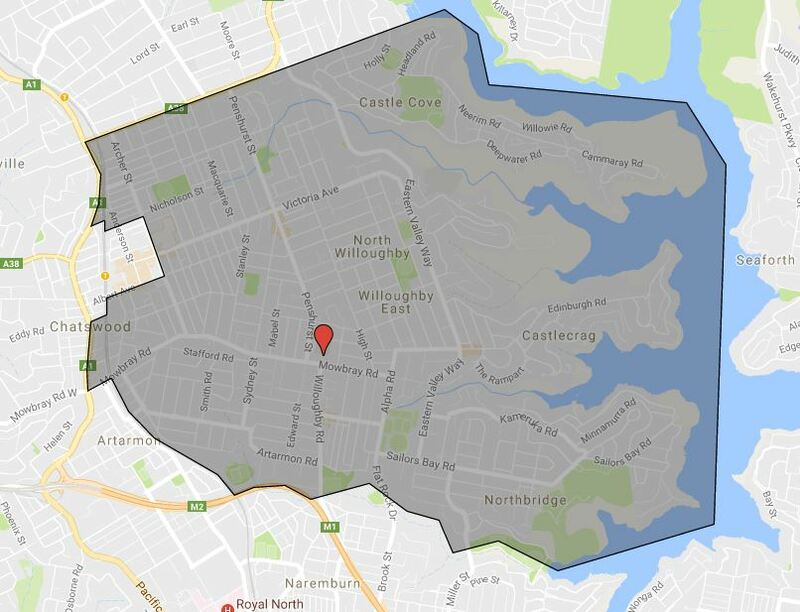 I have added the second map for the Sydney High School Catchment Map, this one is specifically for girls high school only. Major changes in 2018, Willoughby Girls High School is getting a very defined catchment now. Given that Willoughby Girls High School consistently ranked number one in the state in the state/public high school outside the selective ones, the demand is pretty big. There will be little chance of successful enrollment if applicant lives outside of the catchment area. As usual contact the school in question or department of education for the final confirmation and you can also access the full High School Catchment Maps by following this link. I have emailed you the link to the larger version of the map.